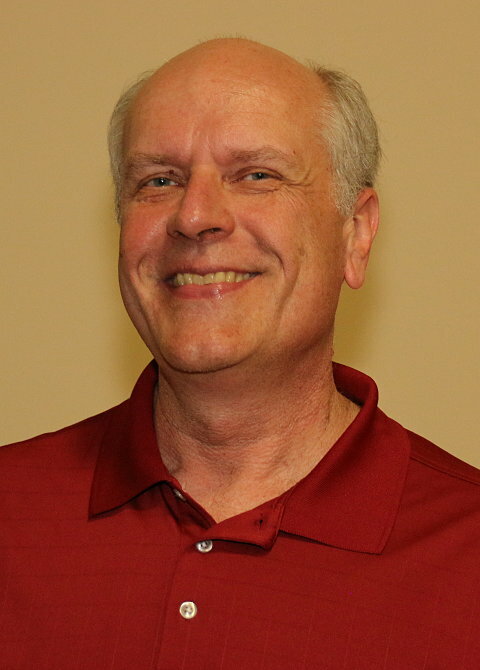 Scott Musselman is a senior consultant and coach with The Effective Church Group. He is known around town as Mr. Hospitality because of his work in transforming churches into bastions of welcome. In addition, he also specializes in conflict reconciliation. Scott is an experienced church leadership coach and has been a confidant for hundreds of church pastors over the years.